Heather DeRose realized she had to take a hard look at her lifestyle and eating habits after college. She was forty pounds overweight and routinely felt sick after eating. A doctor told her she was allergic to eggs, dairy and wheat, which she found on the label of nearly everything in her pantry. During that overhaul, DeRose found hemp. Now, she and her husband, Antonio, run MJFITNUT, a website that promotes using cannabis to supplement a healthy and active lifestyle. Ask a Stoner: Is Smoking Pot Ruining My Game? Dear Stoner: Is smoking pot ruining my chances with girls? I prefer it to booze, but it seems to make me tight-lipped when I go out. Ask a Stoner: How Do I Get High on a Ski Lift? 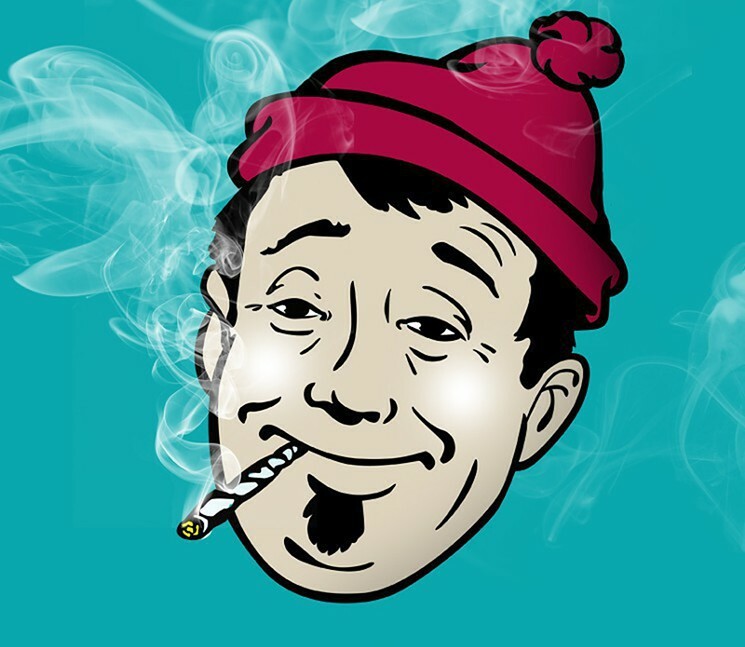 Dear Stoner: What are some incognito ways to get high on the ski lift? Using medical marijuana as an alternative to prescription drugs for pain treatment has become increasingly common, especially in states that have legalized cannabis. Unfortunately for professional athletes who play one of our country’s most painful sports, they can’t use MMJ without risking their job status. 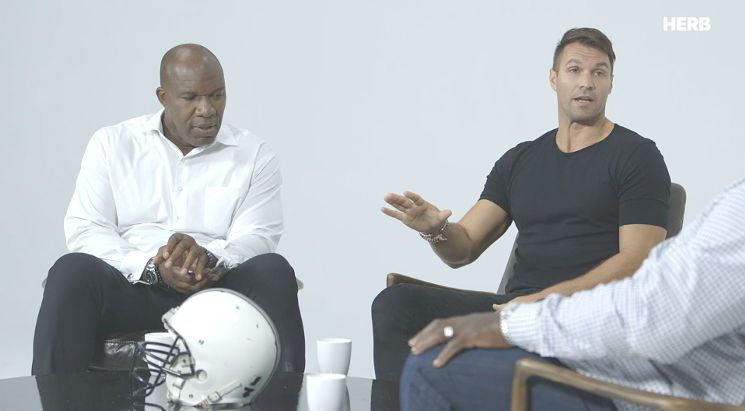 But that could change now that former professional football players — a handful of whom used to play for the Denver Broncos — are speaking out about their preference for cannabis. 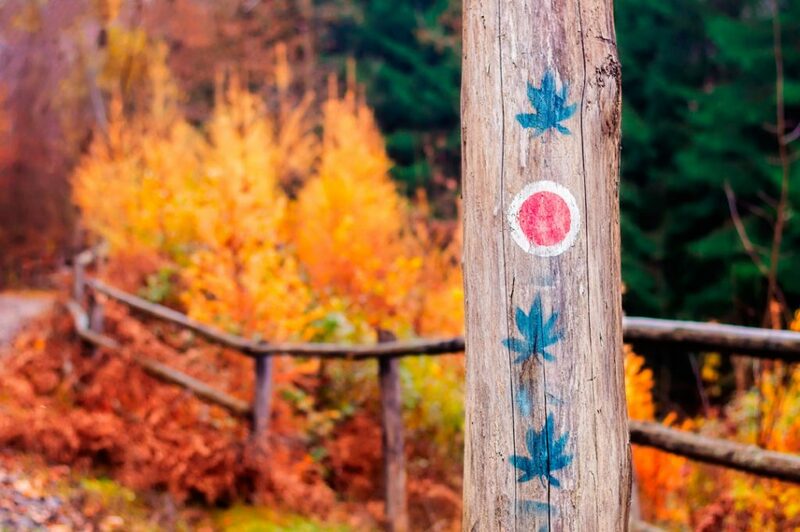 Dear Stoner: What are some good strains or products for the fall and football? I’ll be spending a lot of time inside watching games on the weekends. Using cannabis to enhance your outdoor experience is a great way to reset your inner hard drive. We should feel lucky to live in Colorado, where we can escape into nature for therapy minutes outside of Denver. There’s something spiritual about summits, hikes along rivers or even lying in fields of wildflowers that makes the connection between human and earth feel rooted. According to ESPN, Detroit Lions defensive tackle C.J. Mosley won’t be playing in tonight’s international match in London after he was busted disabling a smoke detector in his room so he could toke up. Apparently Mosley needs to learn how to ghost-hit herb and leave the shower running. 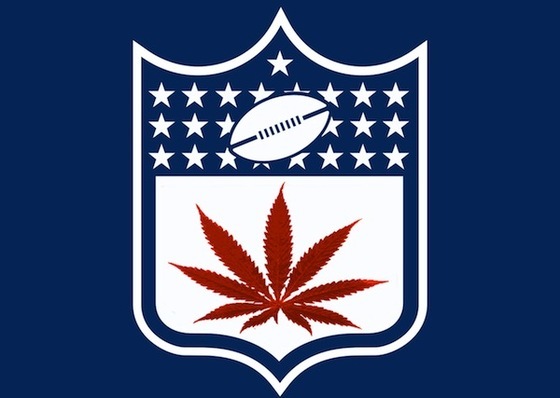 The NFL adjusted their marijuana policy earlier this year, raising the threshold of testing positive from 15 nanograms to 35 nanograms of spent THC carboxy for every milliliter of pee. 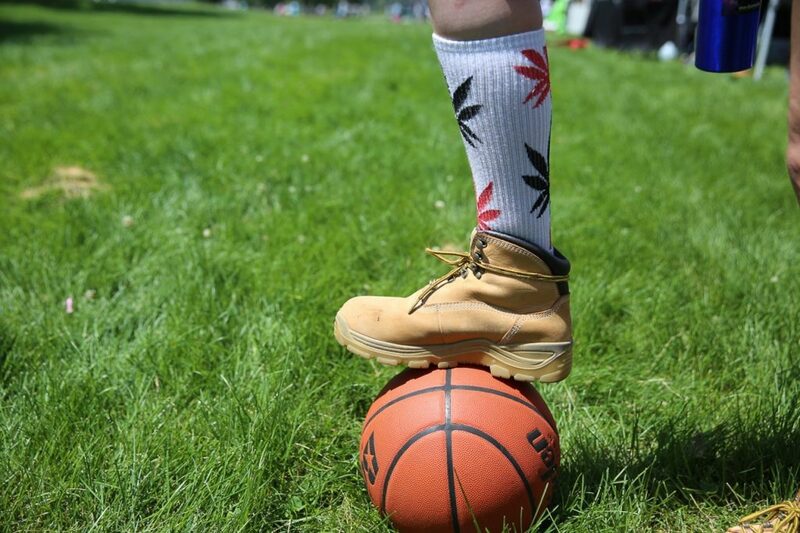 While the increase no-doubt helps some athletes who prefer to use cannabis instead of pharmaceutical drugs to treat pain, the league falls far behind other sports when it comes to cannabis tolerance. The threshold does make it easier to toke up during the off-season, but the increase of 20 nanograms doesn’t equate to a free ticket to get high all the time. Back in August we told you about the Pittsburgh Steelers’ Le’Veon Bell and LaGarrette Blount getting busted by a motorcycle cop while smoking ganja in traffic and the subsequent (lack of) fallout for the two running backs. This week the two were due in court, and at least Bell has waived his right to a preliminary hearing on possession and DUI charges. 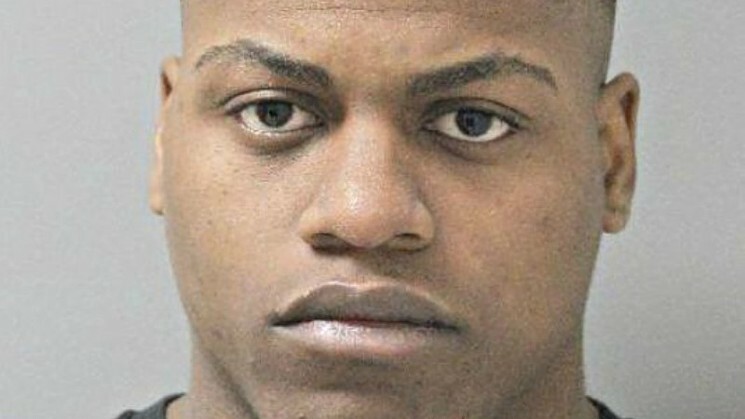 Bell says he wasn’t high at the time of the stop, though he admits to buying and smoking some of the herb.